Support a growing church- planting movement in my region! We have a vision for planting churches in Nigeria. 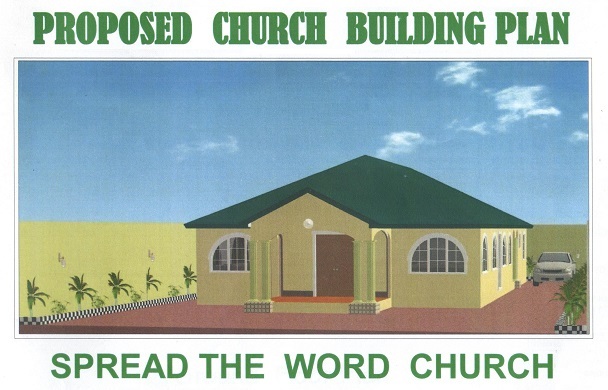 100% of any gift given to the new Church project goes directly to the new church. We have a new area of Church Planting where we have been going for soul winning; we want to build new Bible Believing Church at Ohovbe Community. The Need for Church Planting in my region. Jesus proclaimed in Matthew 28:18–20, "All power is given unto me in heaven and in earth. Go ye therefore, and teach all nations, baptizing them in the name of the Father, and of the Son, and of the Holy Ghost: Teaching them to observe all things whatsoever I have commanded you: and, lo, I am with you alway, even unto the end of the world. Amen. IS GOD CALLING YOU…..to plant a church? to build a church? to help a missionary?